Flexible capacity for your supply chain. Get consistent capacity for your high-volume and primary lanes. Give your business the ability to navigate the market with primary, backup and spot capacity from Coyote Logistics. 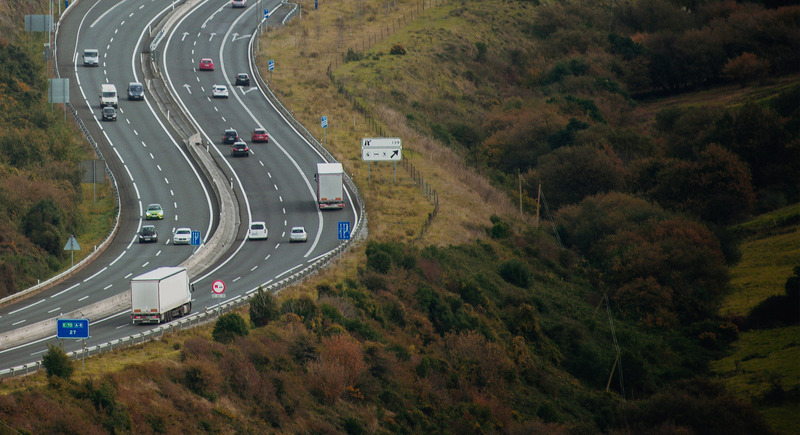 Our dedicated team of transportation specialists tap into one of the largest centralized supply chain networks to customize your contract commitment based on your business needs. Capacity on major corridors. Consistency in every market. Commitment to service. 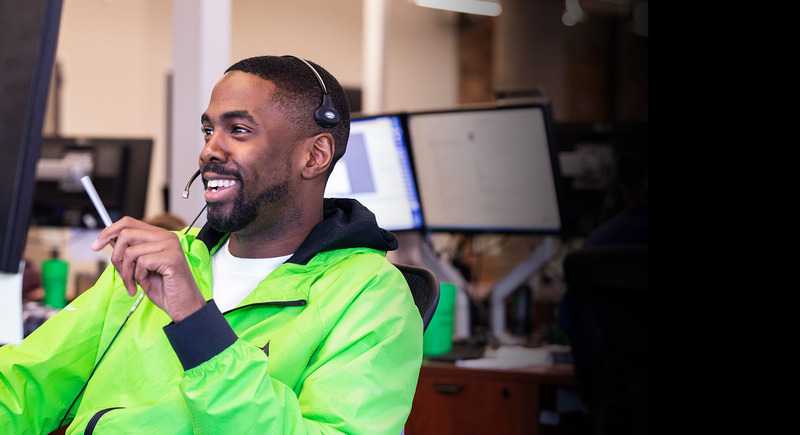 Leverage the relationships we’ve built with over 7,500 carriers, owner operators and international fleets to cover your freight, no matter what the lane. Control your transportation budget with competitive and fixed contracted rates for the high-volume, primary lanes you run consistently. Predictable, accountable carriers means service stability. 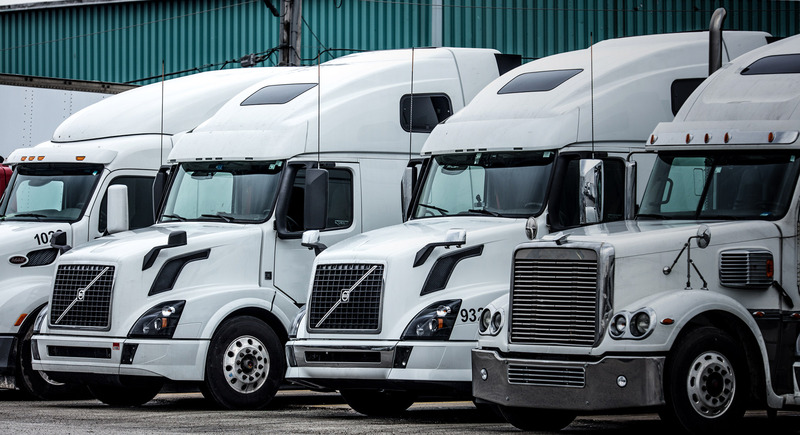 Our team of transportation specialists help you balance primary capacity with urgent, backup and spot capacity so that your business needs are covered. A single, trusted point of contact means your unique business requirements are met within the volatile and constantly shifting freight market. Coyote Logistics have moved loads on regular lanes for us as well as seasonal volumes such as pumpkins and Christmas turkeys. We know they understand the industry and that means we can 100% rely on their ability to meet collection and delivery slots, handle late notice orders and obviously adhere to hygiene and safety standards.